Some bacteria have become completely immune and have the potential to emerge as severe health burdens in upcoming years. 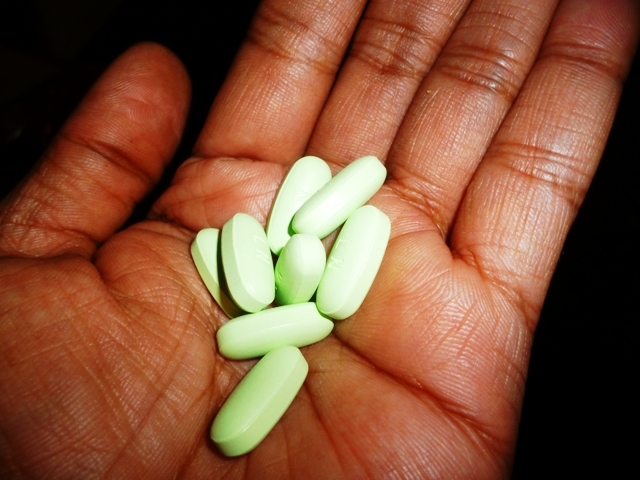 Increased mortality rates can be attributed to prolonged illness, increased severity of symptoms, more toxic treatment regimens, and increased incidence of comorbidity.1,2 Proper use of antibiotics, while they are still effective, would be a pragmatic method of inhibiting the spread of complete resistance and thus keeping mortality rate to a minimum. As put succinctly above by the WHO, urgent and coordinated action is required to manage the spread of antibiotic resistance, to prolong use of current treatment options, and to preserve the health of individuals and the global community.1,2 Alongside the policy, practice and innovative changes that are required for management of future of healthcare crises – not just antibiotic resistance – education is of paramount importance.1,2 It is key to therefore relay basic knowledge of mechanisms of antibiotic action, why it is important, how to complete full treatment courses, and when and when not to take medication. Ultimately, it is the responsibility of both the individual and the system to make a concerted effort to disseminate essential material throughout the populace. Although antibiotic resistance has gone under the radar for nearly a decade, it is now being put under the microscope. The determinants of antibiotic adherence and efficacy are numerous, however the most easily controlled are on the policy and decision-making level. Social and personal accountability for education and proper adherence to prescriptions is a step in the right direction to curb the spread and development of antibiotic resistant microbes. To spare overwhelming costs, prevent loss of life, and to preserve the integrity of medical practice as we know it, education will be an essential component of the toolbox of international medical organizations. It is now the role of science and education to reduce further preventable loss of life.